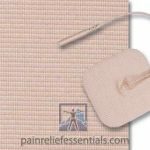 Spectra® 360 Electrode Gel works by wetting the skin to reduce skin resistance. 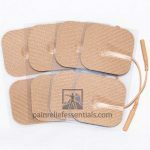 This conductive gel works well for users who need additional conductivity through the plantar conductive pads (sole) on the Advanced Foot Energizer. 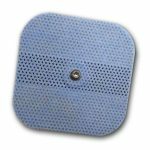 If you have dry skin on the bottom of your feet this is a perfect solution to increasing the pain relieving benefits of your machine. Spectra® 360 Electrode Gel is a salt and chloride free electrode gel from Parker Labs that eliminates sodium ion transfer. The gel is non-gritty, so it can be used for prolonged periods without needing to be reapplied. 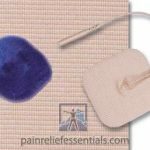 The conductive gel formula is non-irritating, hypoallergenic, and bacteriostatic for patient hygiene and comfort. Spectra® 360 Electrode Gel is made in the USA. 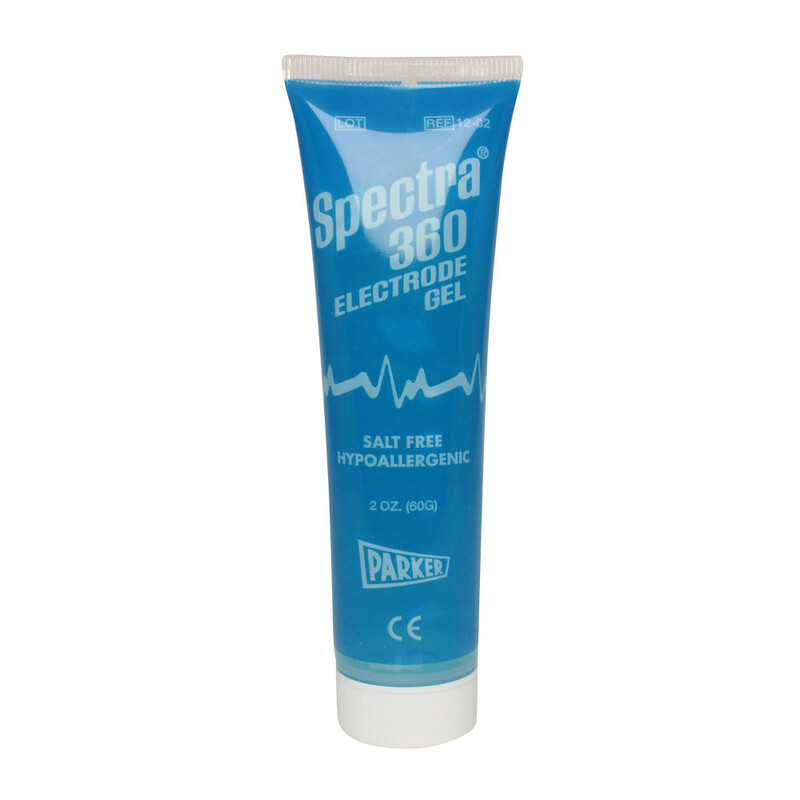 Spectra® 360’s totally salt-free/chloride-free electrode gel is non-corrosive to electrodes and improves the conductive properties of rubber electrodes. The only salt-free and chloride-free electrically conductive gel, recommended for all electromedical procedures, except defibrillation. Salt-free characteristics make it particularly suitable for long-term applications. Spectra® 360 differs significantly from all other electrically conductive media… it works by wetting the skin, thereby reducing skin resistance. 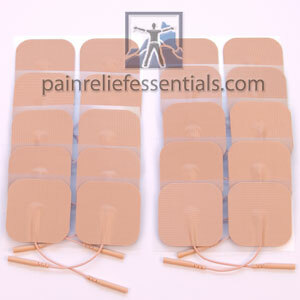 Ordered this to try with my foot stimulator. It arrived in just 3 days – really fast. It really helps increase the stim. 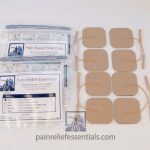 I’ve read about people using it to help with their electrodes but haven’t tried that yet.